On March 8, President Trump issued Proclamations 9704 and 9705, which look at the adjustment of steel and aluminum imports into the United States. These proclamations were issued under Section 232 of the Trade Expansion Act of 1962, which allows the president to initiate an investigation to determine whether the national security is threatened by imports. To understand the scope of these import adjustments, it is essential to know the Harmonized Tariff Schedule (HTS) numbers for different aluminum and steel products. These HTS numbers are crucial because they set tariff rates and categories for all items imported into the U.S.
As of June 1,2018, all countries of origin except Argentina and Australia. As of June 1, 2018, all countries of origin except Argentina, Australia, Brazil and South Korea. Many say these import tariffs will help bring manufacturing jobs back to the U.S., which was a cornerstone of the Trump campaign. The Washington Post reported that executives in the steel and aluminum industries are already hiring as a result of the proclamations, in some cases offering $60,000/year for new employees as soon as President Trump signs the paperwork. Because the U.S. is imposing tariffs against other countries, many countries, including China Canada, Mexico and the EU, have stated they will retaliate and impose tariffs on U.S.-imported products. China has stated they will impose tariffs on soya beans, aeroplanes and cars imported and another 103 products imported into China from the U.S. Mexico announced it will impose tariffs on $3 billion worth of U.S. exports while Canada has announced it will impose a tariff on $13 billion worth of U.S. products and the tariff is set to go into effect on July 1, 2018. 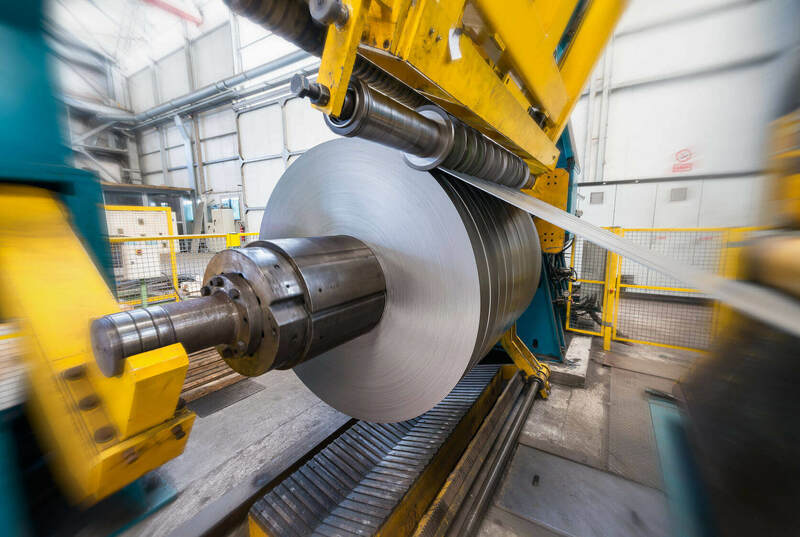 On March 18, 2018, the Department of Commerce announced the process for requesting products to be excluded from the tariff on aluminum and steel tariff. Check back next week to find out how you can request for your products to be excluded from the Section 232 tariff on aluminum and steel.